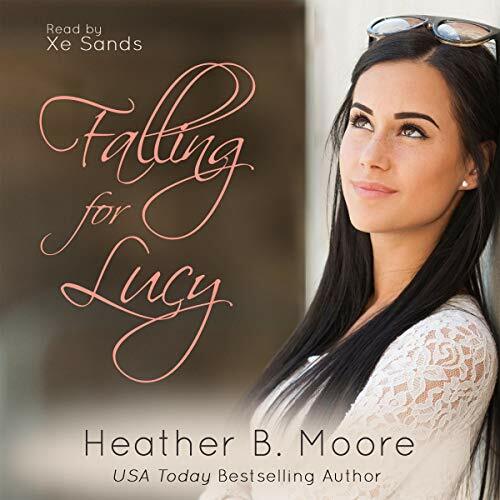 Zeige Ergebnisse von "Heather B. Moore"
In a world where everything is perfect, yet the same day after day, Eve must decide if she wants to live forever in the garden with Adam and never know what lies beyond the walls. When she makes a choice with terrible consequences, the pain of mortality is swift. 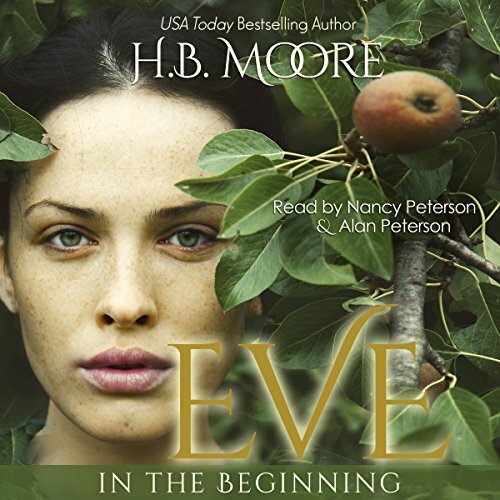 As she and Adam explore their new world, and her body changes, Eve discovers the sweetness of first love with the man who has always been at her side. 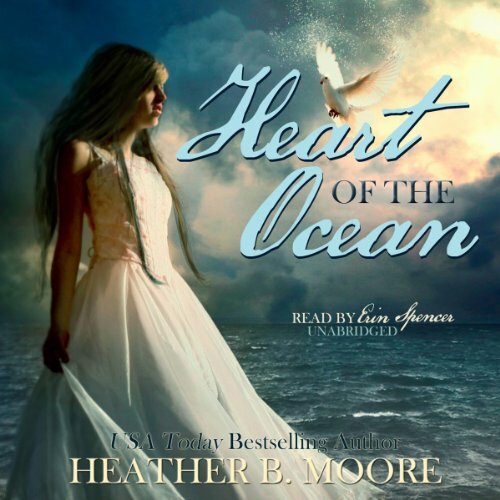 In Heather B. Moore's enthralling 1840's historical romance, Heart of the Ocean, Eliza Robinson has turned down the very pretentious Mr. Thomas Beesley's marriage proposal. 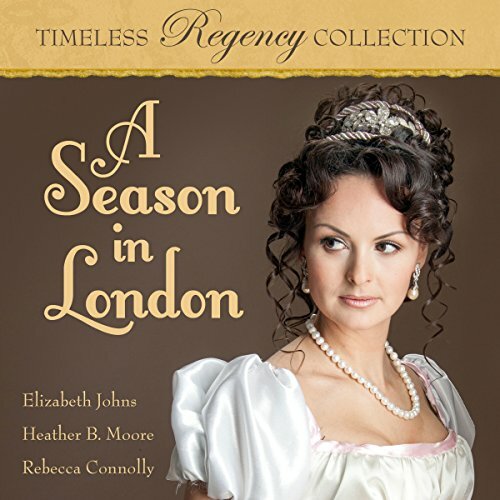 As a business partner of Eliza's father, Thomas quickly discredits the family and brings disgrace to the Robinson name. 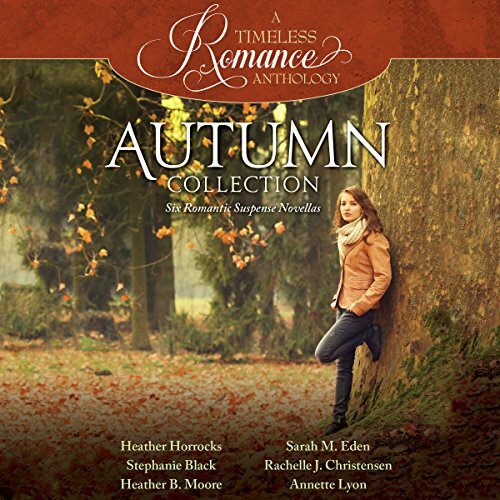 Six Award-Winning Authors have contributed new stories to A Timeless Romance Anthology: Autumn Collection. 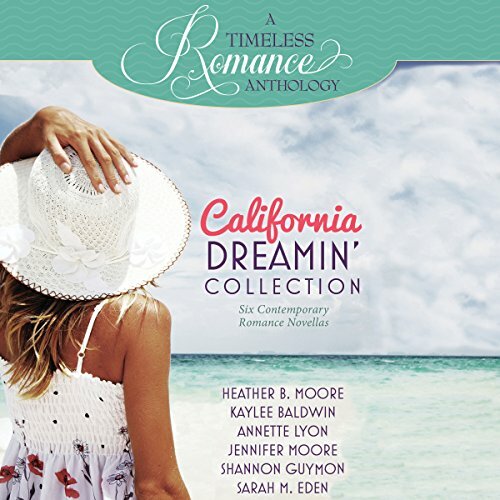 In Heather Horrocks' charming story, A Hound Dog Named Elvis, interior designer, Kaitlin Hartley returns to her hometown of Aspen Grove, California, to the job of her dreams after a year of specialized training in New York. During the town's Autumn Festival, she enters her dachshund, Elvis, into the Running of the Hallowieners race. 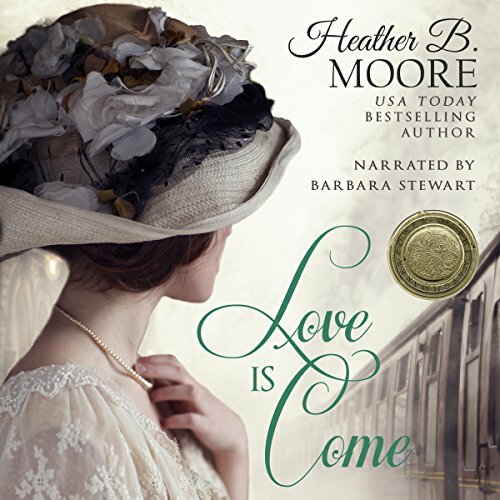 Nelle Thompson lives a life of privilege during turn-of-the-century New York City. 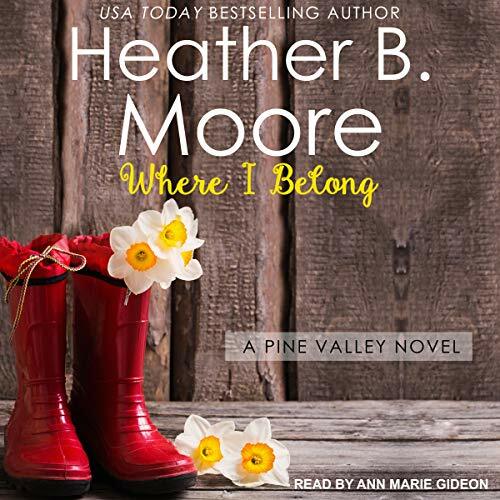 When her parents are killed in a terrible accident, she’s forced to live with her aunt’s family in a small town in Connecticut, and she is treated as a poor relation with no financial independence. 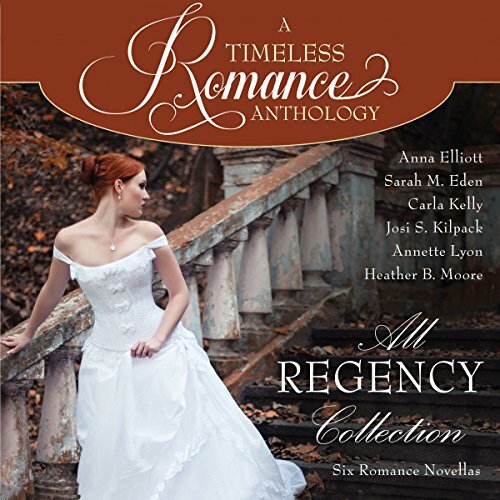 Broken hearted and riddled with insomnia, Nelle’s health begins a downward spiral. 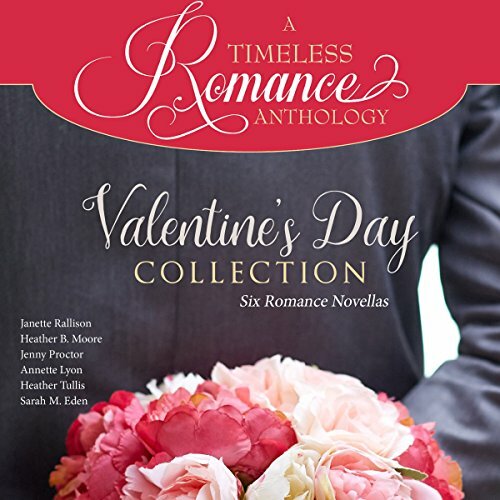 When a locked part of her heart blossoms around her cousin’s fiancé Mathew Janson, Nelle doesn’t know if she can endure one more heartbreak. 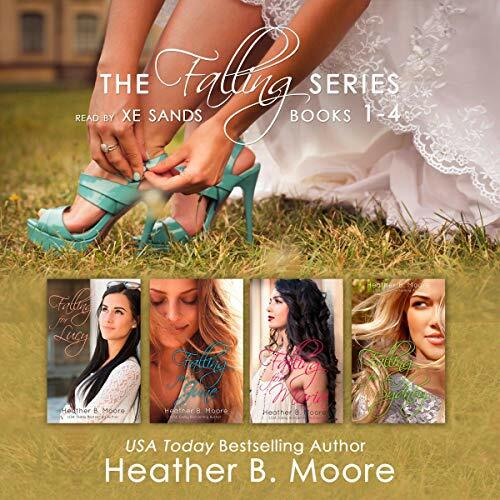 Heather B. Moore is a USA Today best-selling author who writes sweet romance. Under H.B. 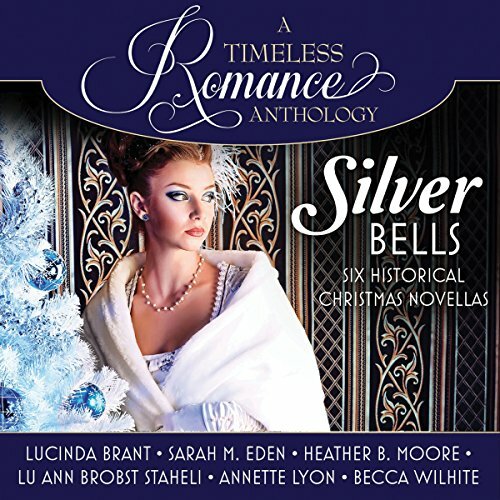 Moore, she writes historical fiction and thrillers. 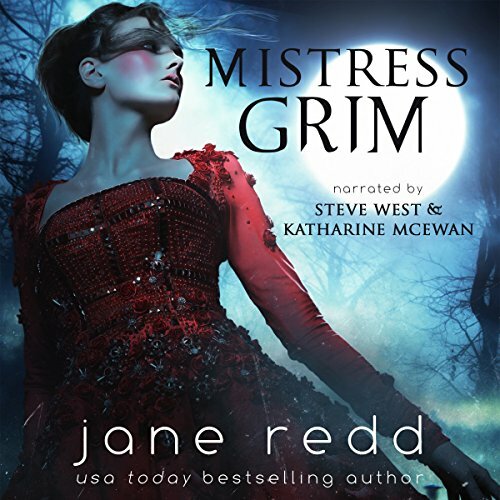 Under Jane Redd, she writes young-adult fiction. When Sydney's engagement ends with Rian, his brother Jake is there to save the day...in more ways than one. Sydney has been the perfect friend, the perfect daughter, and Rian checks off on her perfect fiancé list. 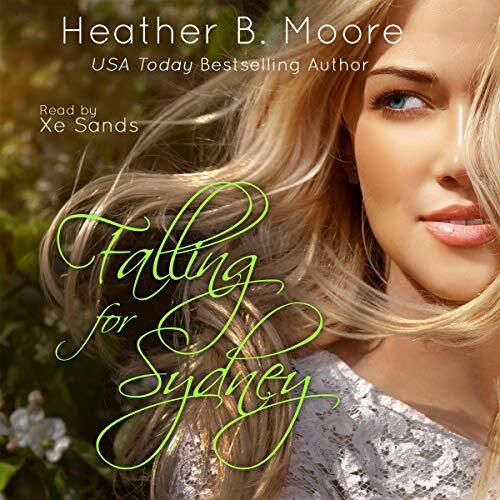 But when Sydney notices a strange truck parked in her fiancé’s parking spot, she’s in for the surprise of her life. The perfect relationship sometimes means letting things get a little messy. Lucy Morley’s older sister is perfect, and her younger brother is nearly there, too. Yet, Lucy can’t even hold down a job, let alone stick with something like college. She drops out and floats from job to job. At 26, Maria is holding out for the perfect man to share the rest of her life with. Josh seems to be that man, but after months of dating, their relationship is at a standstill. 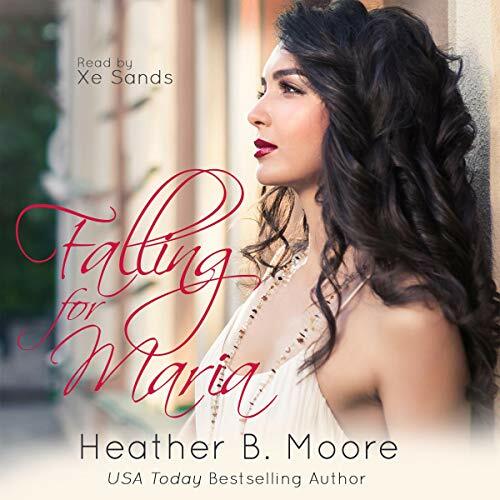 Maria plans to nudge Josh forward, but when the company she works for is bought out, her new boss Walker seems determined to change Maria’s idea of the perfect man. 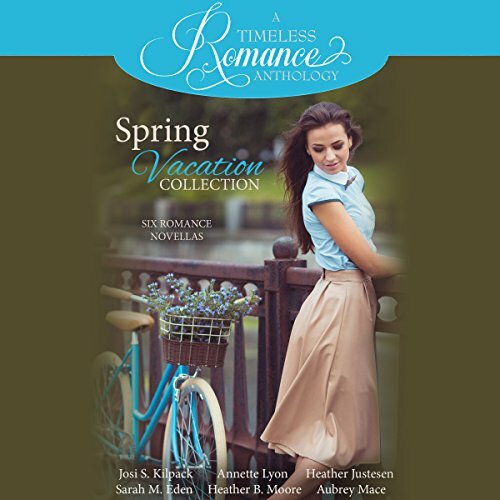 When June and her best friends rent a bungalow at a Maui resort, June is charmed by their gorgeous neighbor, Lance. And June has been down enough relationship paths to know that sunsets and beaches are not reality. Okay, so maybe she'll give into one kiss - what can that hurt? 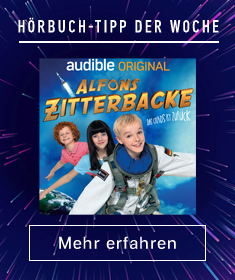 Listen to find out more. 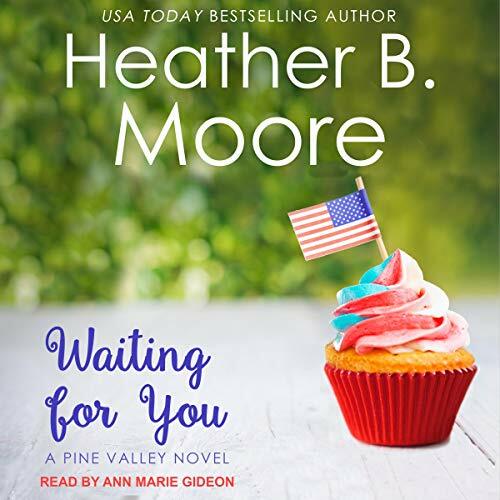 Gwen Robbins loves her job waitressing at the Pine Valley resort restaurant, and as a single woman, she has no trouble turning down any offers of dates from the restaurant patrons. Even when her boss, Seth Owens, shows interest in her, she's not tempted in the least, no matter how strong their attraction. 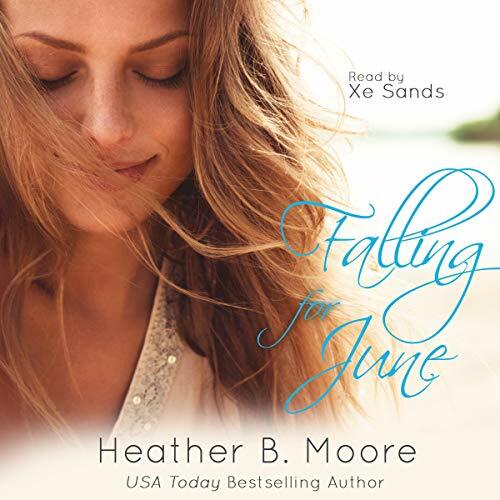 But when Seth helps her through a crisis, she begins to see him in a different light. He's not the rich and privileged business owner she first makes him out to be but a man who's making huge sacrifices to follow his own dreams. 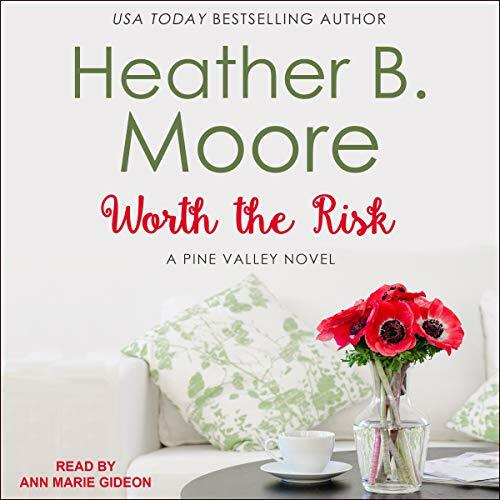 Jane Morris makes a living cleaning the houses of the wealthy residents of Pine Valley, and she tries hard not to judge their extravagant lifestyles. But when one of her clients goes through a devastating breakup with his fiancee, Jane finds herself in the middle of his emotional mess. 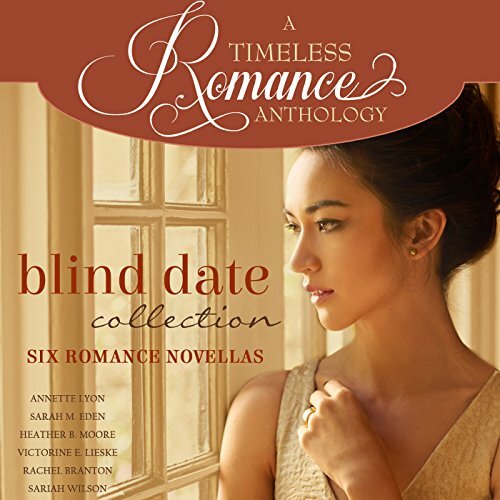 She wants to help him, but Cameron Vance is a man to whom she could easily lose her heart. Yet, Jane agrees to be his date to the charity event of the year, organized by Cameron's mother. The magical night shows Jane that if she's a Cinderella, then Cameron is definitely a candidate for Prince Charming.